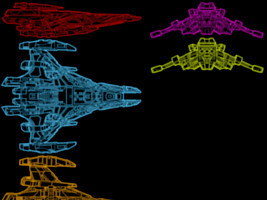 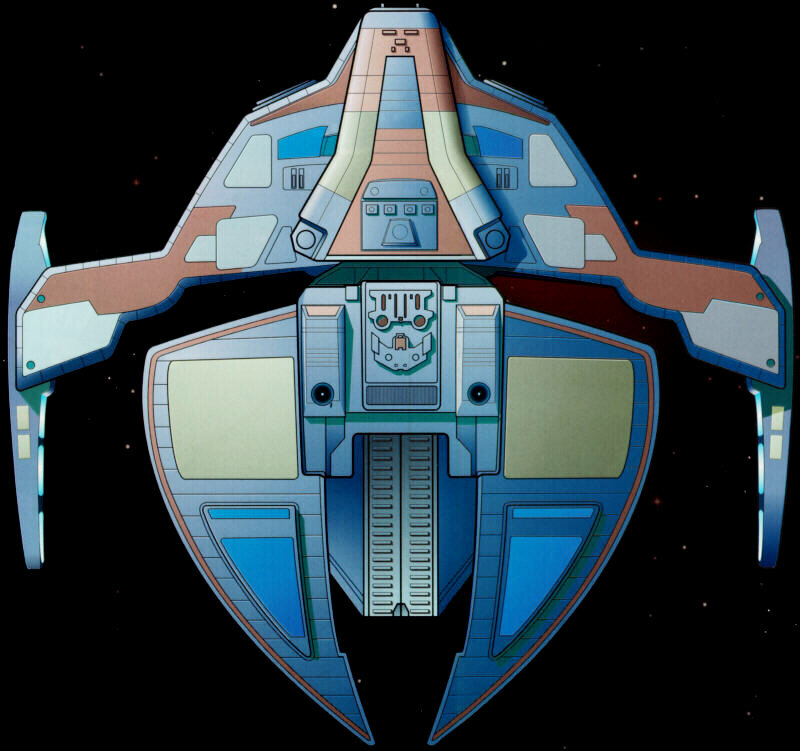 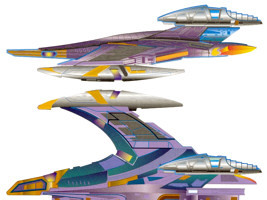 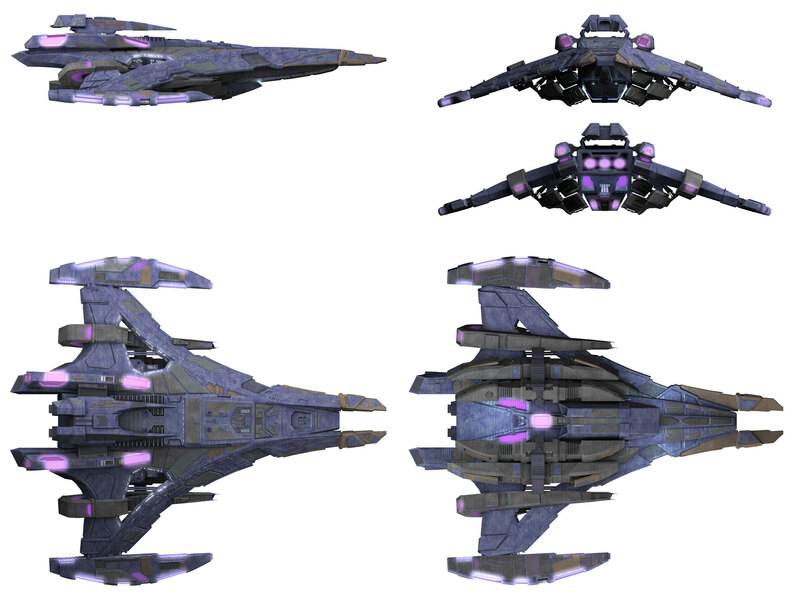 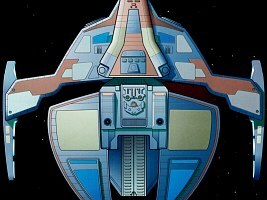 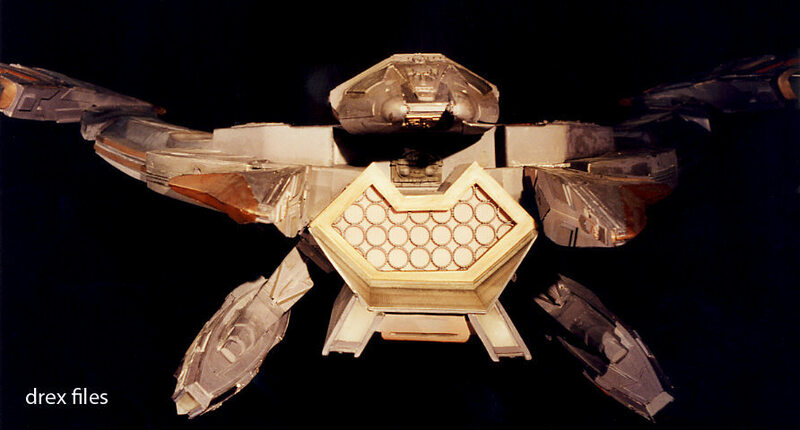 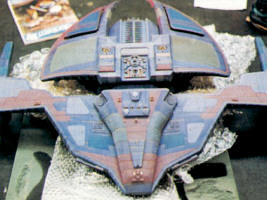 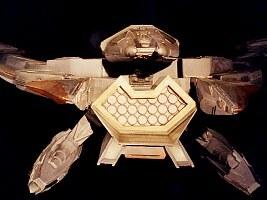 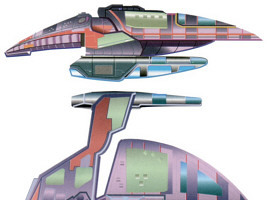 Note The Karemma CGI as depicted in the Fact Files never appeared as a Karemma ship on screen. 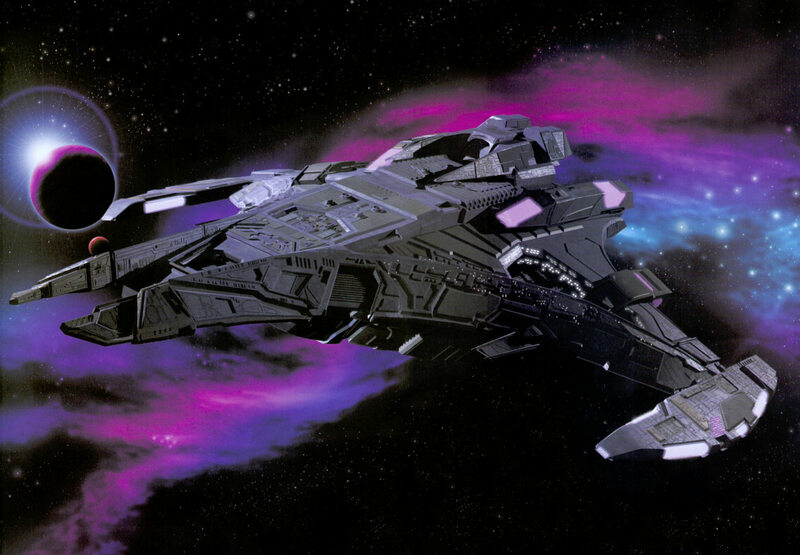 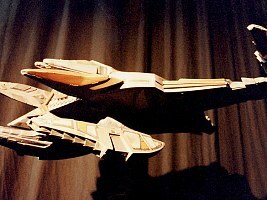 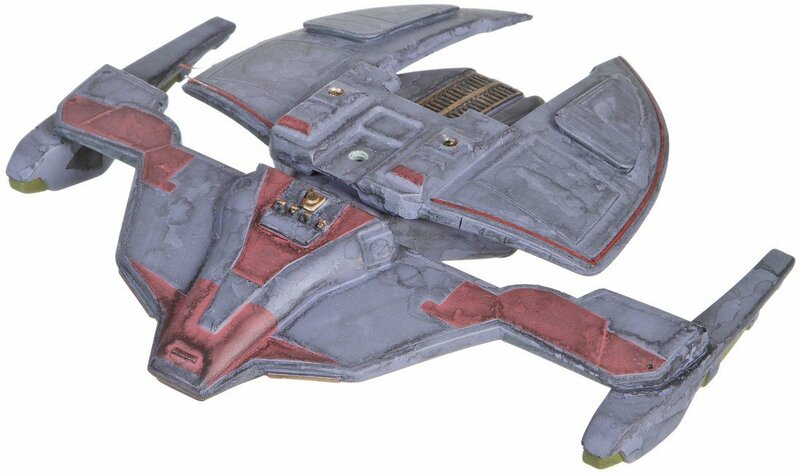 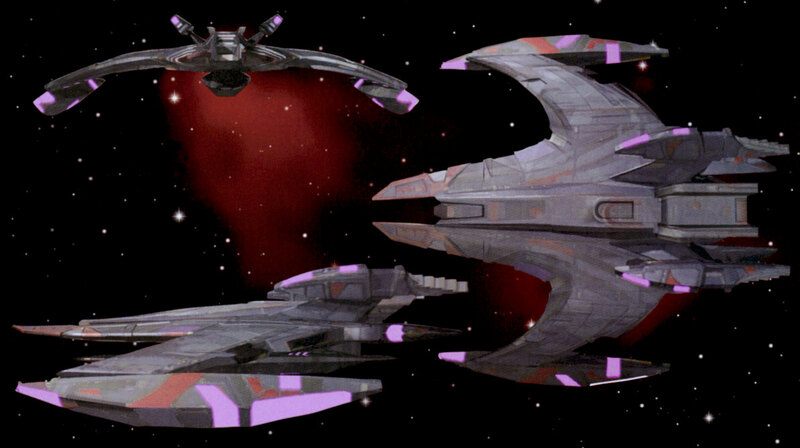 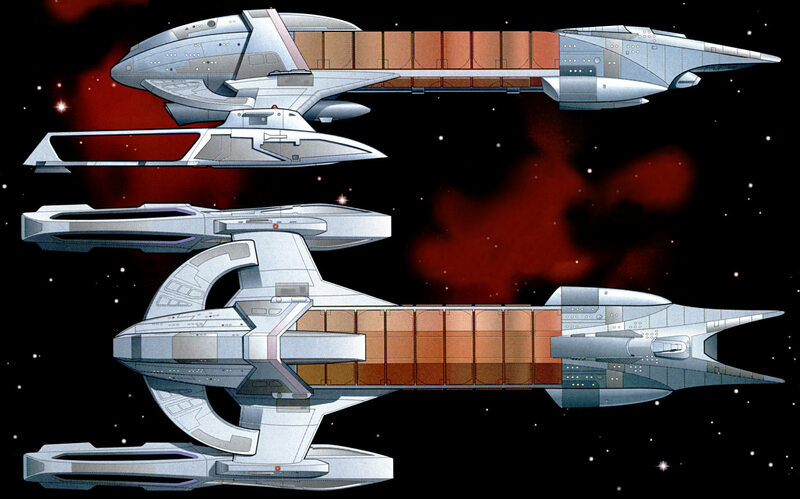 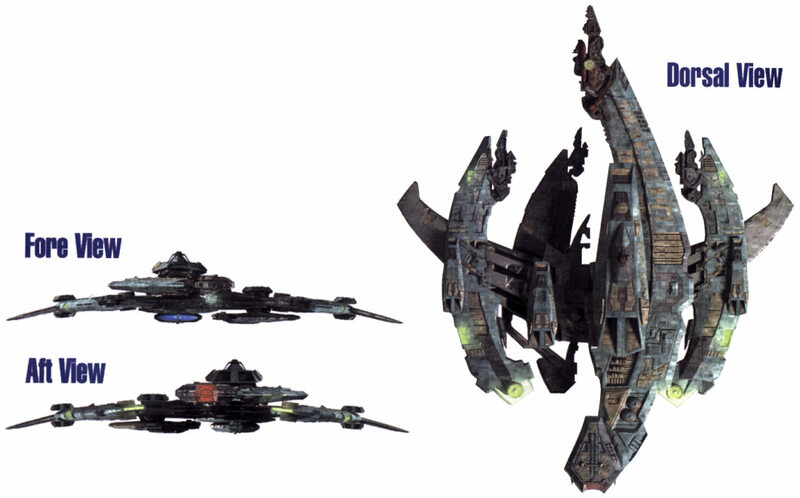 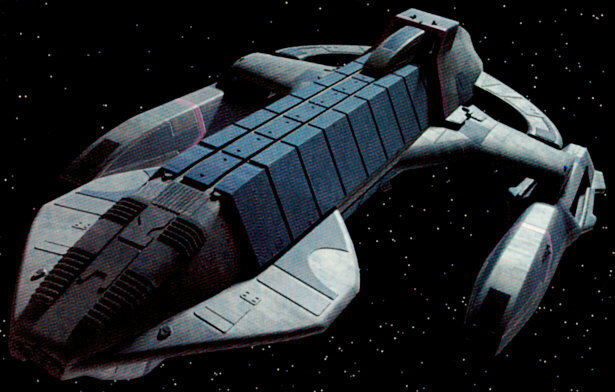 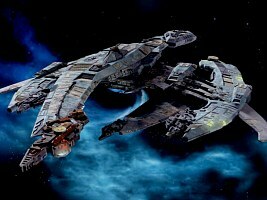 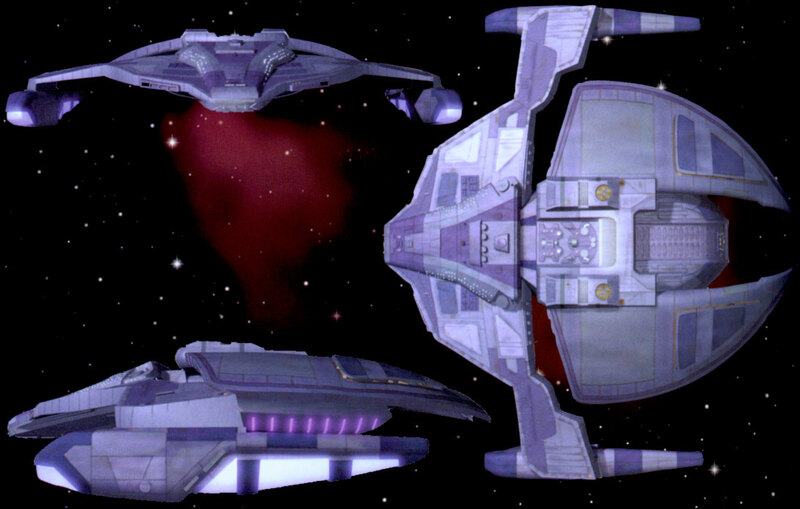 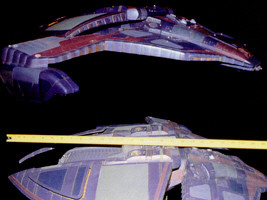 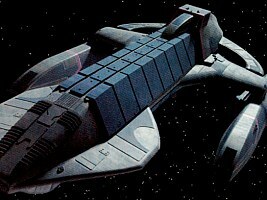 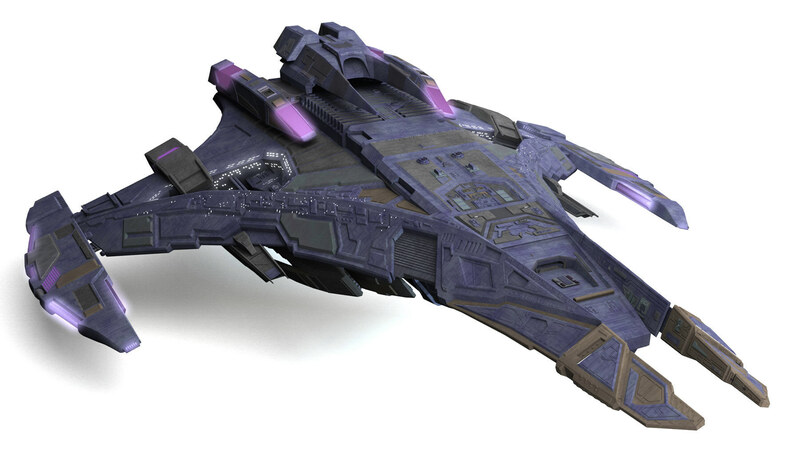 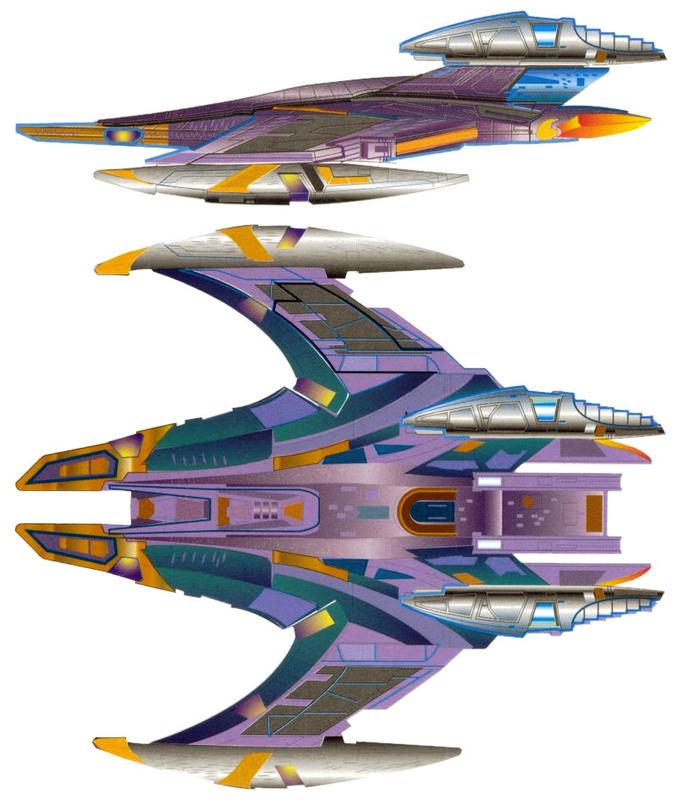 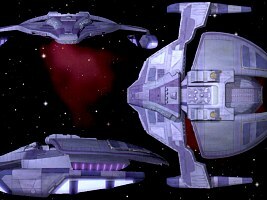 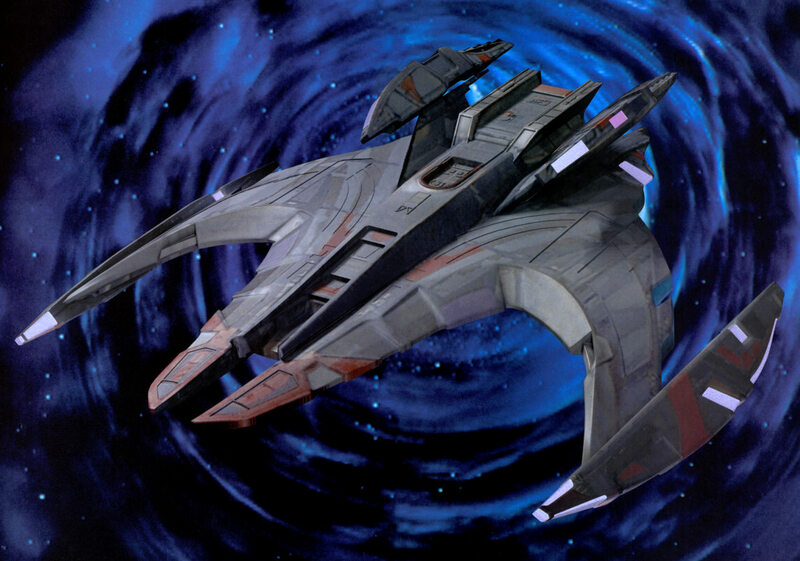 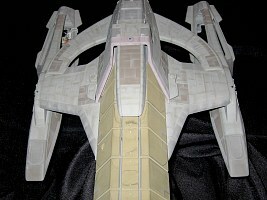 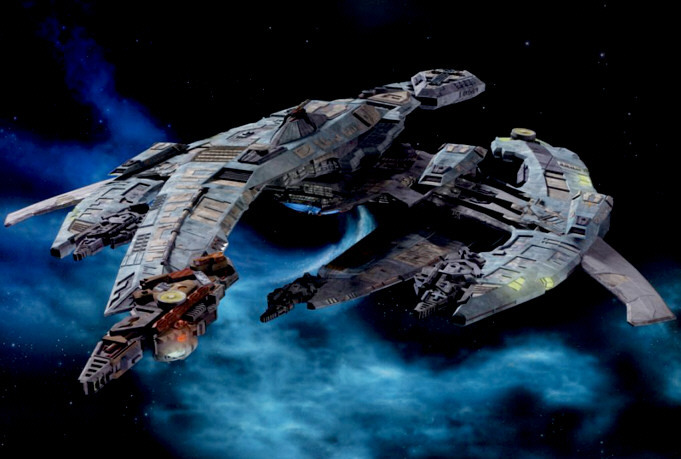 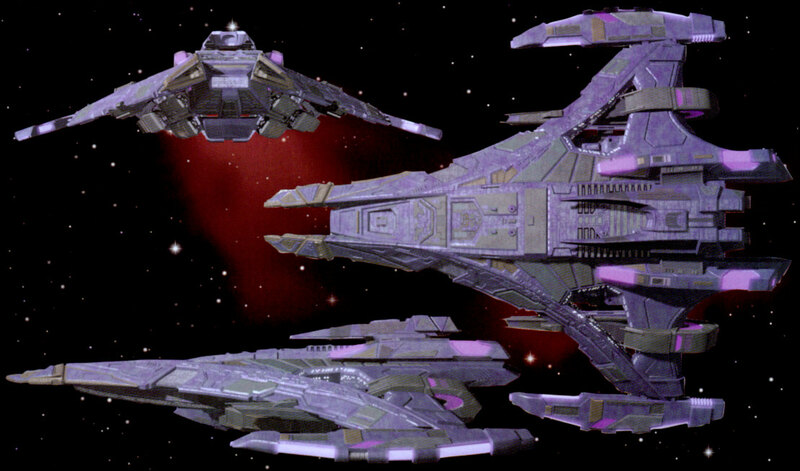 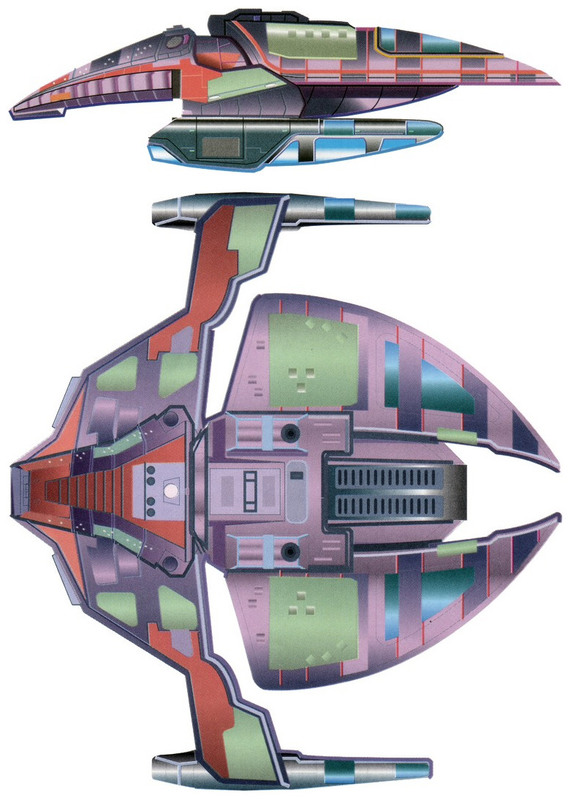 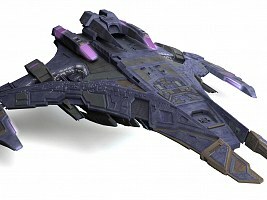 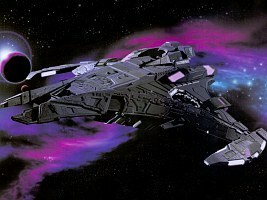 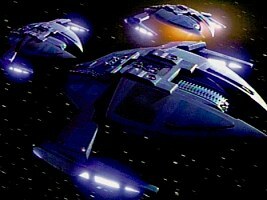 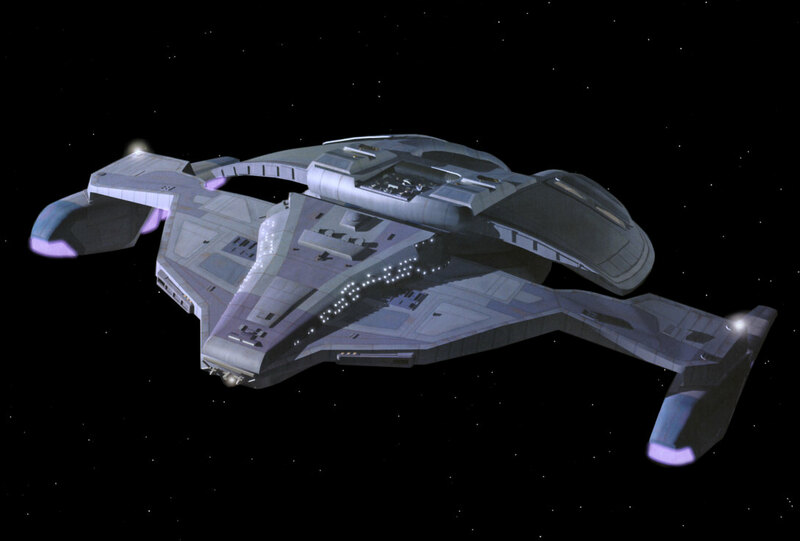 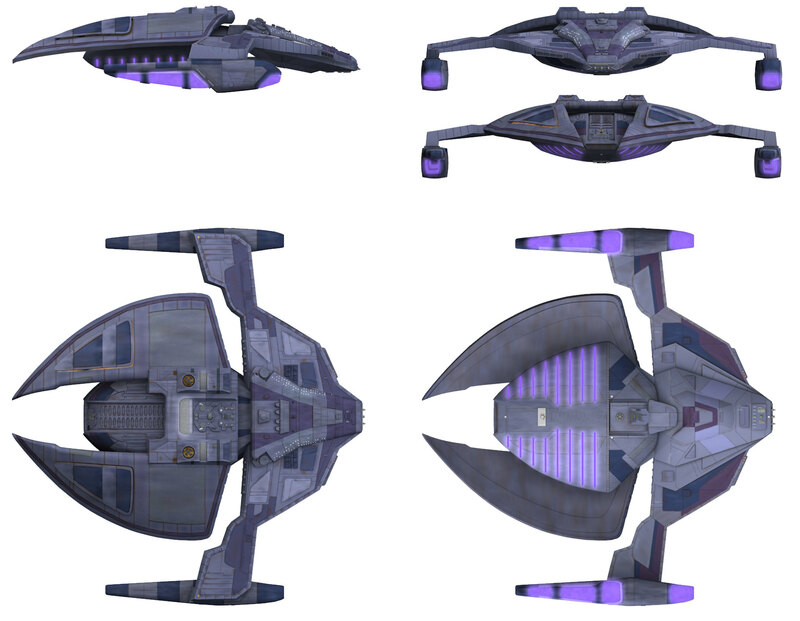 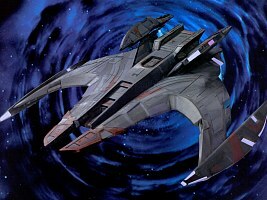 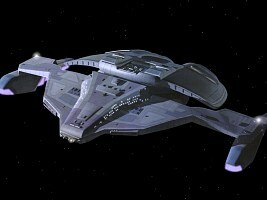 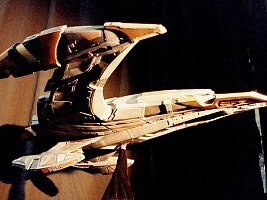 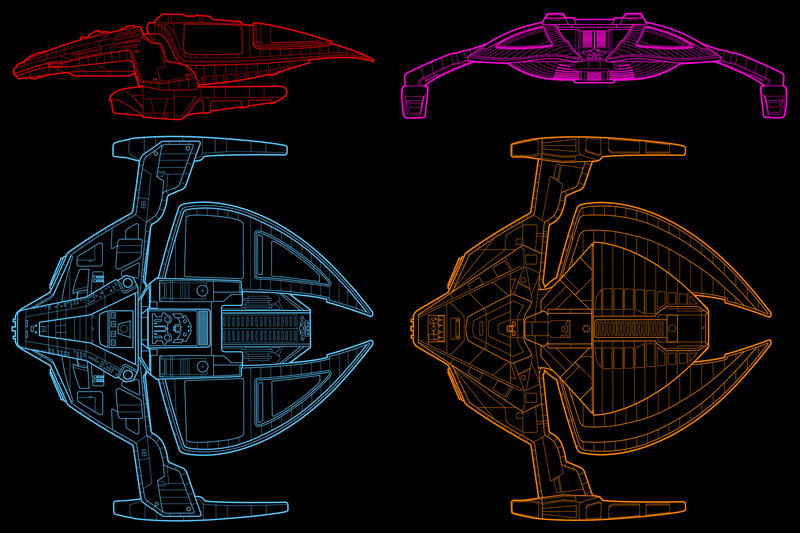 It actually belongs to the Bajoran impulse ship whose design was based on the Karemma vessel. 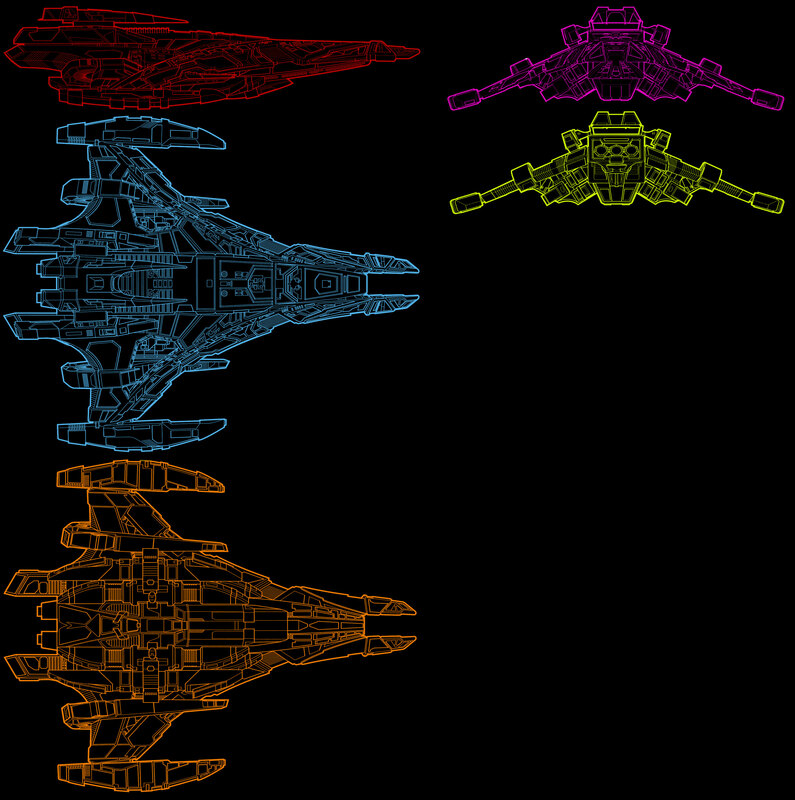 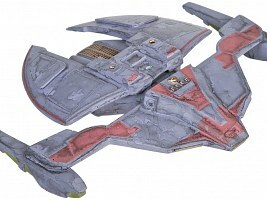 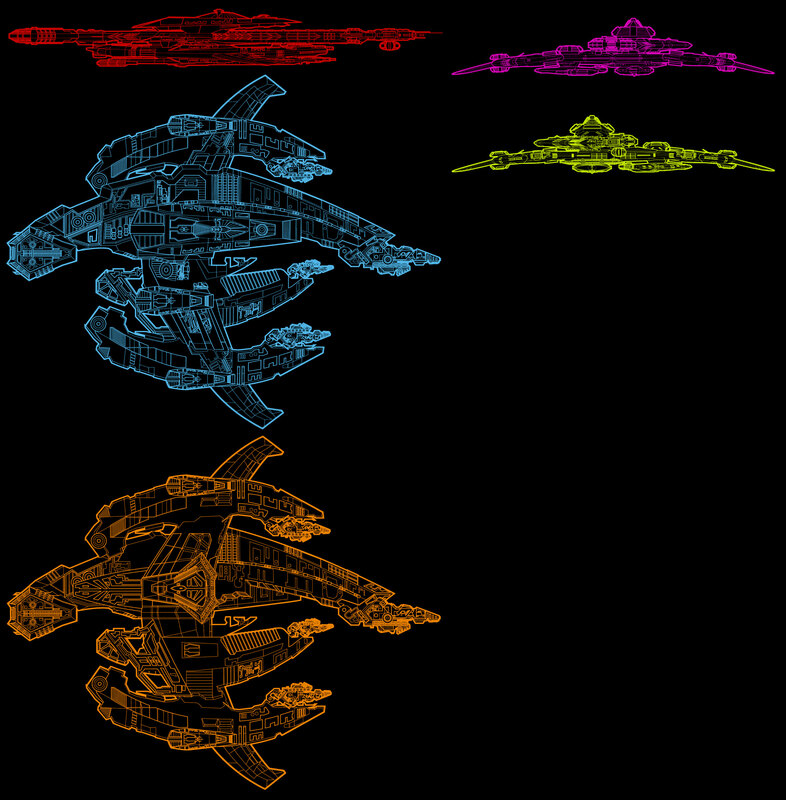 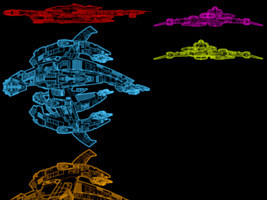 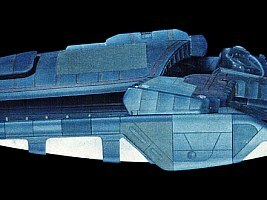 Size of the Dominion Battleship - Does the 5km version really exist? 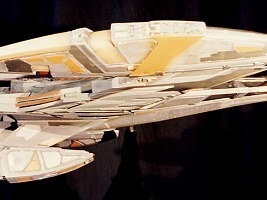 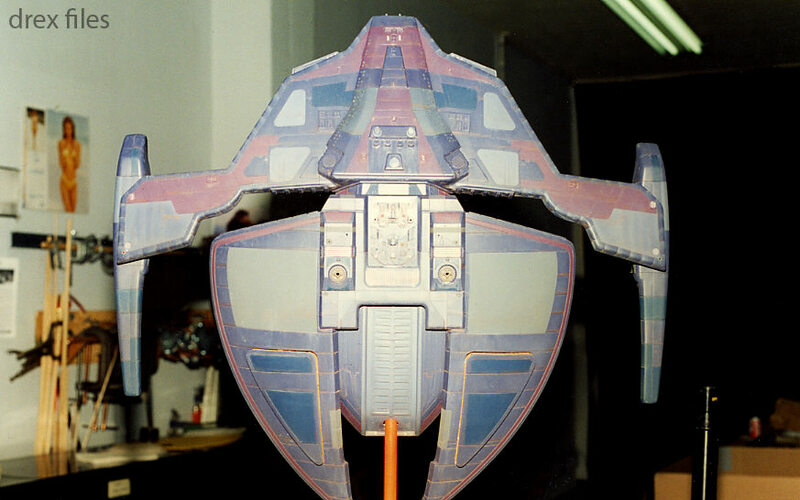 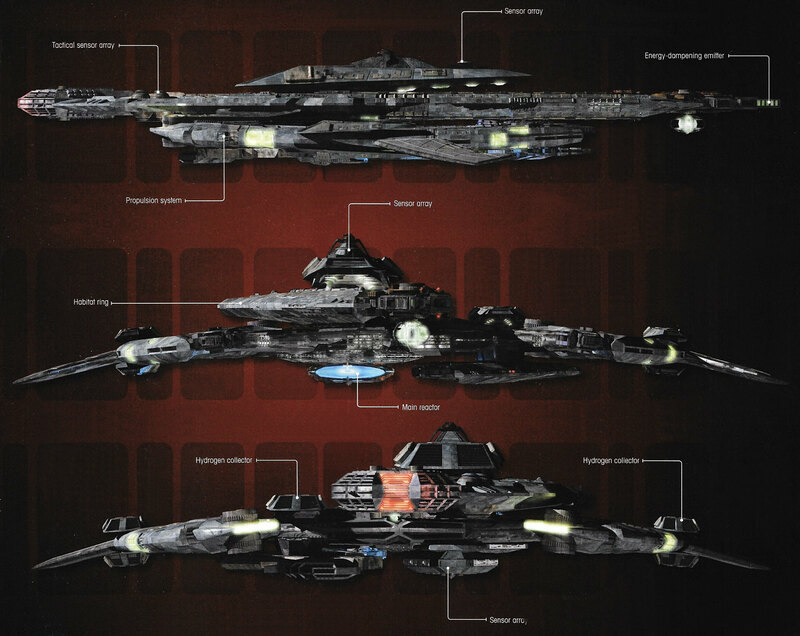 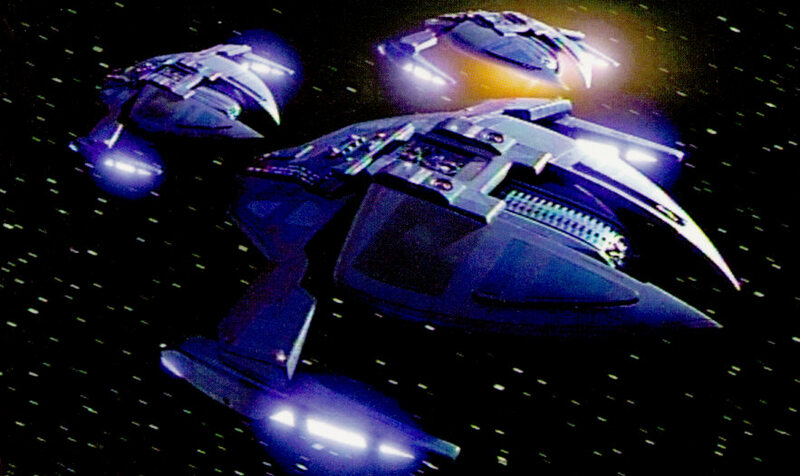 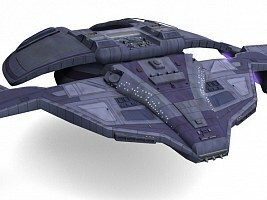 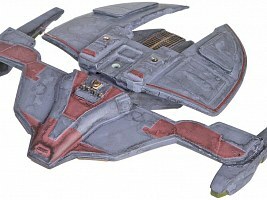 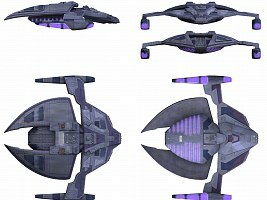 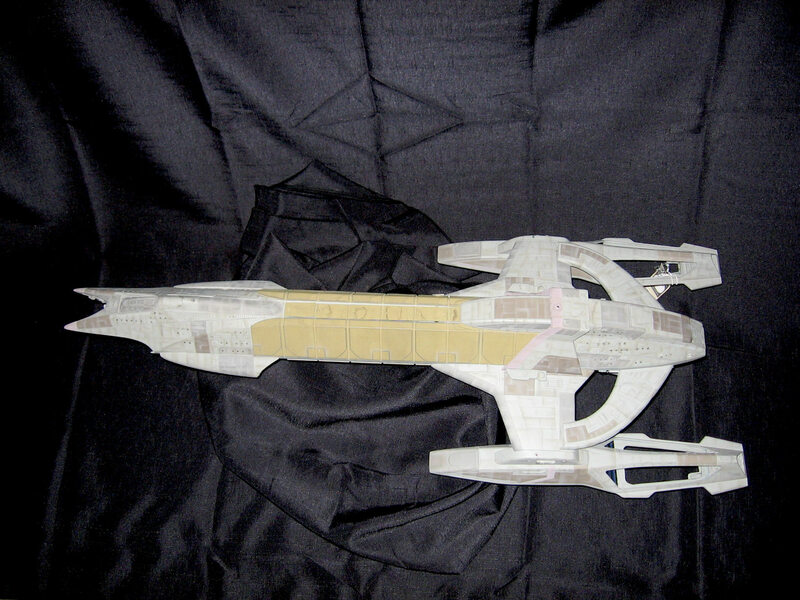 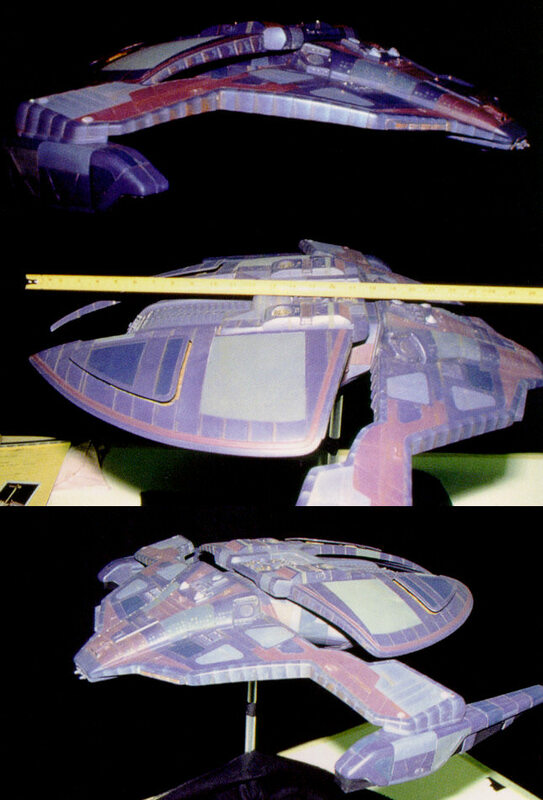 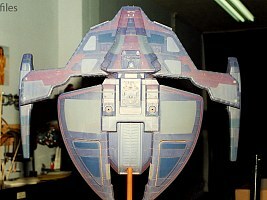 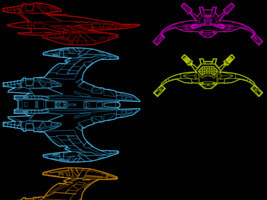 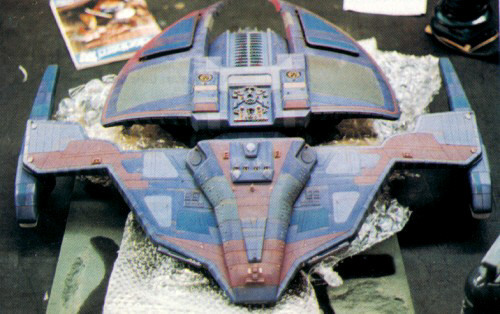 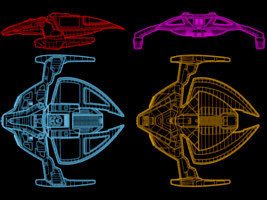 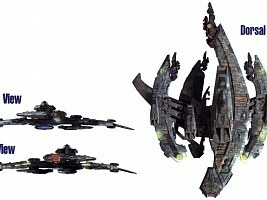 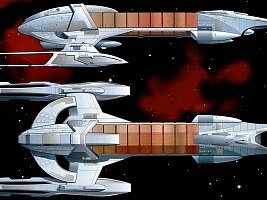 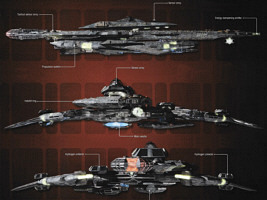 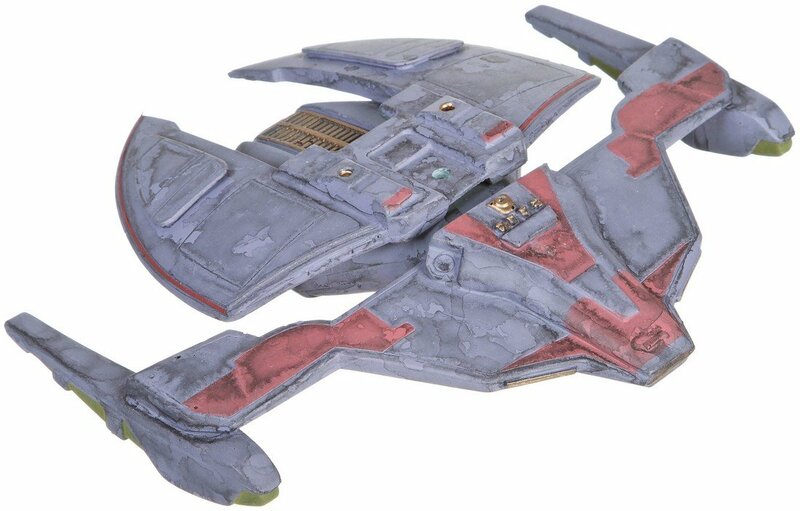 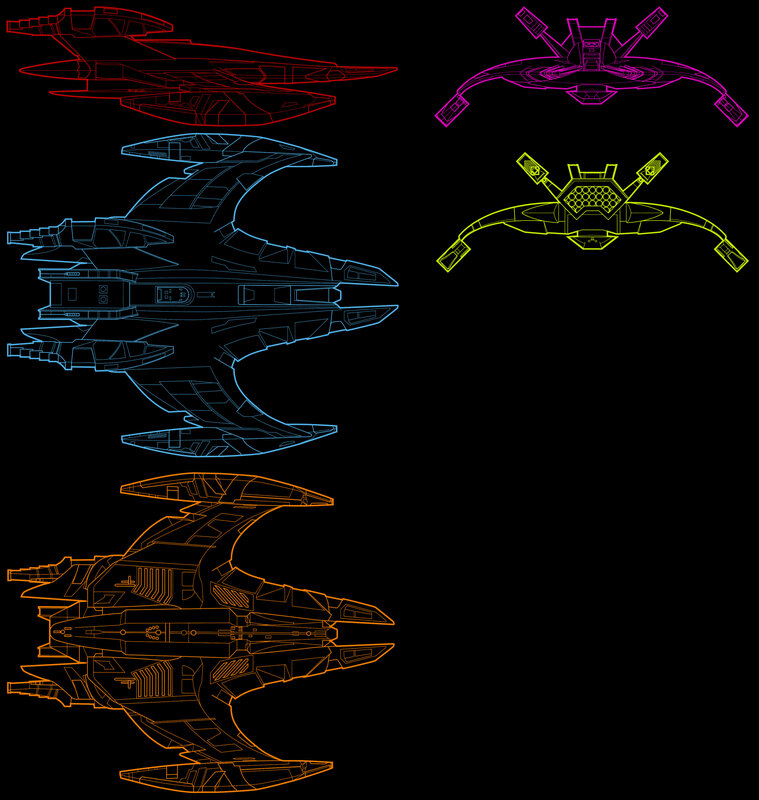 Variations of the Dominion Battlecruiser - differences between "V-type" and "U-type"
Thanks to Doug Drexler, Propworx and st-bilder.de for some of the pictures!